Advancing Capacity and Training for Immigrant Workers to Organize Now! The ACTION! 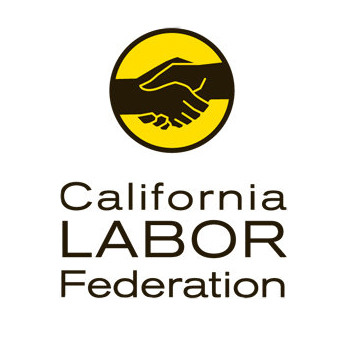 Organizing Project of the AFL-CIO is for individuals interested in a career working for social justice as a researcher, particularly with immigrant workers. 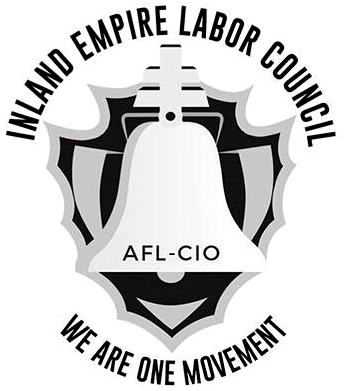 Selected applicants will be on the front lines of the Inland Empire labor movement’s efforts to engage workers to organize for better workplace conditions. This is a 1 year, full-time paid Strategic Researcher Apprenticeship Program designed to identify and develop the skills necessary to be an effective labor strategic researcher. These skills will be developed working on actual worker organizing campaigns involving immigrant workers in the Inland Empire area. This Program will be run in coordination with the Inland Empire unions to develop new strategic researchers for ongoing and upcoming campaigns. Participants will learn to develop union and community strategic research skills, and become engaged in social justice work. The Strategic Researcher Training Program is seeking candidates from union rank and file members, universities, community colleges, community organizations and activists. Spanish language skills are highly preferred. Some experience in academic and/or advocacy research is a definite plus as is student, labor and/or immigrant rights organizing experience, but neither is required; training will be provided. Potential strategic researchers must submit an application and be interviewed to be considered for the program. The Strategic Researcher Training Program is a paid apprenticeship which will prepare apprentices to work as a strategic researcher and campaigner for labor unions and community organizations. The apprentices work full time on actual union organizing campaigns where they will receive ongoing field and classroom training, as well as mentoring from experienced lead strategic researchers and organizers. The ideal candidate is a strategic thinker who understands power dynamics and can analyze power relationships. They should be able to negotiate the online world of information as well as be comfortable communicating with everyone from workers to urban planners. The strategic researcher apprentice will compile information on companies, industries, and issues as well as assist in campaign strategy development. Excellent written communications skills are critical. This is a bilingual (English and Spanish) workplace. Flexibility is required for evening or weekend work. Must have a valid driver’s license and insured vehicle. A weekly transportation stipend will be provided. Please apply HERE for this position. You will be asked to upload the most recent version of your cover letter and résumé. Applications will be accepted on a rolling basis until all positions are filled.